Well, they done went and did it this time– them engineers at Maytag made a boo-boo that can make your dishwasher spontaneously burst into flames, engulfing your entire house and all your loved ones in a giant, hairy ball o’ flame! Okay, so I overstate it a bit for entertainment value. I mean, c’mon, it’s a post about a boring appliance recall– I gotta do something to spice it up! 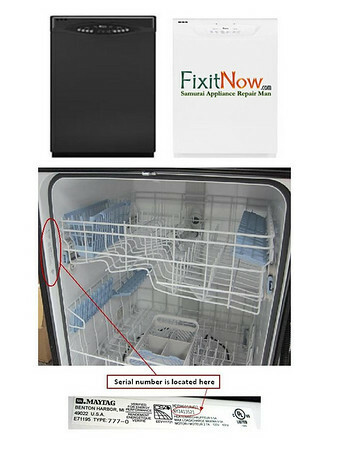 This entry was posted in Appliance Recalls, Dishwasher Repair on June 4, 2010 by Samurai Appliance Repair Man.